i used the wrong meme image on purpose ! i bet no one has ever thought of doing that before ! Just tricked the DNC to give me more passwords! 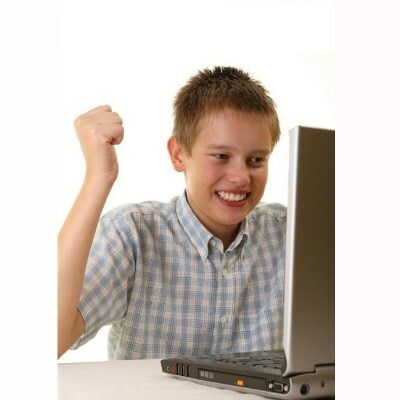 "i can finally access those websites now"
how do i get a top comment on youtube?